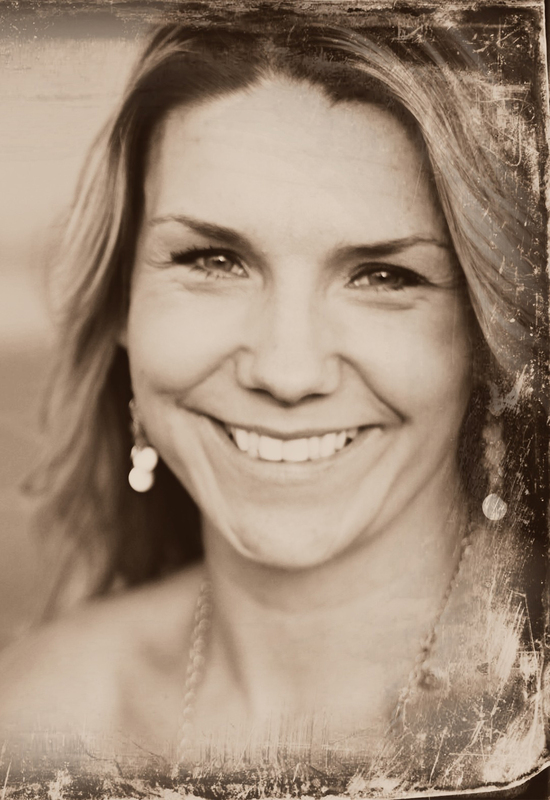 Meet the Co-Founder of Firefly Events & Lead Coordinator, Sheena York. Sheena loves being creative and doing anything that gives her a chance to visit with people & decorate! She has been planning & coordinating events in Central Oregon for nearly a decade. From creative planning to meticulous execution, let Firefly Events make your event unforgettable! Fireflies come to us with a message of creativity, and remind us that our paths are made lighter by the beauty that we allow into our lives. Because while our outward physical appearance may seem one way – it is our internal makings, what is inside us – that makes us shine from the inside out. “That which is within us will always illuminate us and those around us” – Unknown.